Snacks are one aspect of nutrition that many mammas I know struggle with. Some are avid snackers but bored with their usual choices while others avoid snacks altogether out of worry that they will lead to unwanted weight gain. Some also wonder whether there is a moment in the day when snacks are most beneficial and how to make sure they’re nutritious as possible. Today’s video will cover everything about snacks. 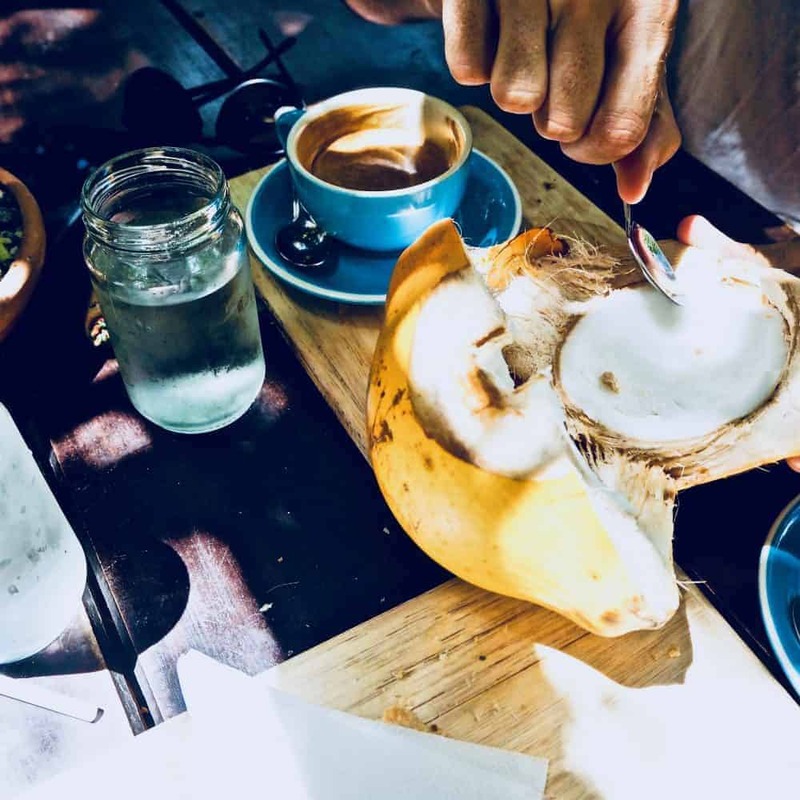 In it, I’ll share my snacking philosophy as well as some of my favorite, simple yet nourishing, dietitian-approved snacks. If you have a question about snacks I haven’t addressed, feel free to leave it in the comments below. I’ll do my best to answer it asap. 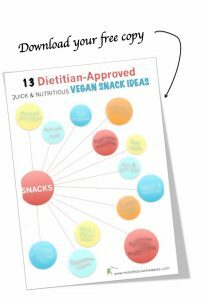 And if you’d like to get your hands on your free copy of some of my favorite (portable) vegan snacks, simply enter your contact details below so I can send you your free copy!